With a few weeks completed in the 2018-19 NBA season fans can start to see what players have the chance to make some big strides. A breakout season is a possibility for just about any emerging talent, especially when given an increase in big playing time and opportunity. More volume can result in a much better showing from a player, and it’s been occurring around the league this year. Here are seven players who are breaking out in 2018-19. 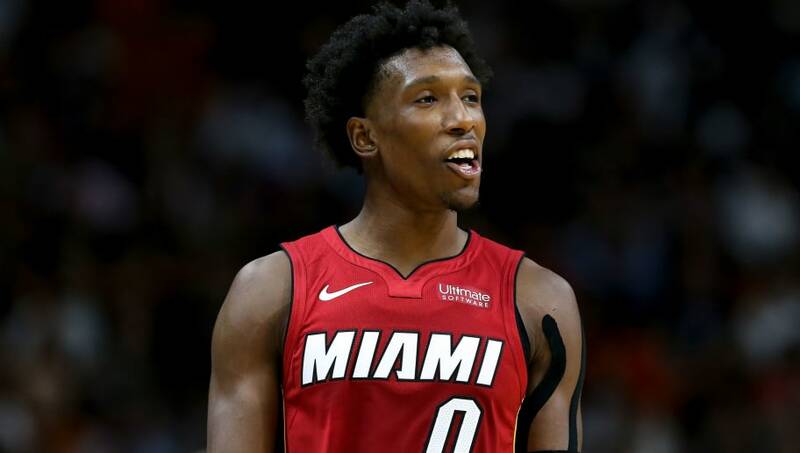 Josh Richardson is getting much more opportunity on the offensive end for the Heat this year, and he is capitalizing on it. After averaging 10.9 shots per game last year, that figure has increased to 17.2 field goal attempts per game. He’s averaging 21.4 points on 43.9 percent shooting and making 3.1 threes per game on a 41.2 percent clip. Richardson is looking like the top scoring option in Miami and has been big on defense as well, averaging 1.0 steal and 1.1 blocks per game. Buddy Hield is the second member of the Kings to make this list, and rightfully so. 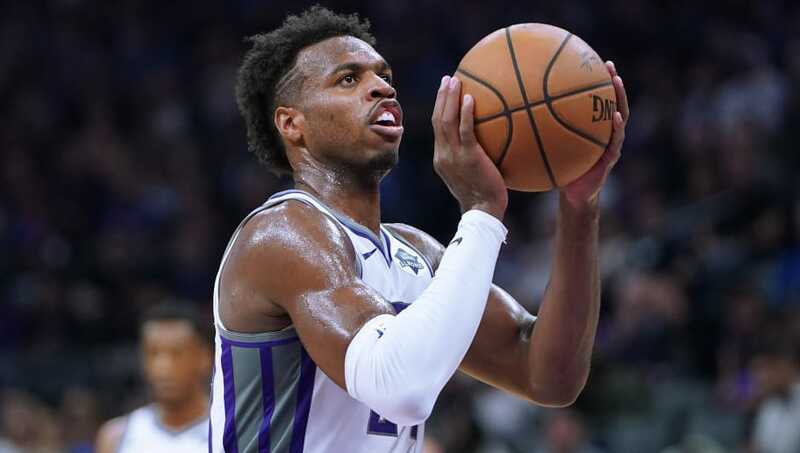 Hield has been explosive to kick off the season, scoring 20+ points in five games this year, and is averaging 19.7 points per game this year, compared to last year’s 13.5 PPG. Hield is scoring 2.4 three’s per game this year, knocking down the deep ball at a 48 percent clip. It’s Hield’s third season in the NBA and he is turning a major corner. Mirotic’s career has been trending upwards for the past few seasons, but he really took a leap to start the season. In 10 games, Mirotic is averaging 21.8 points and 11.4 rebounds while shooting 50 percent from the floor and 35.3 percent from deep. The 27-year-old has logged seven double-doubles already and has scored more than 20 points in five different games. 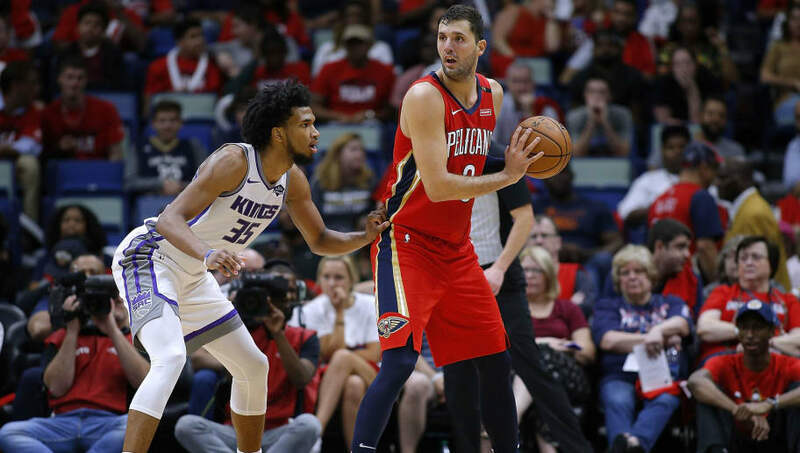 He has seen major improvements in scoring, shooting percentages and rebounding this year as he has found himself a nice role within the Pelicans rotation, playing opposite superstar Anthony Davis. Caris LeVert had seven career 20+ point games coming into this year. 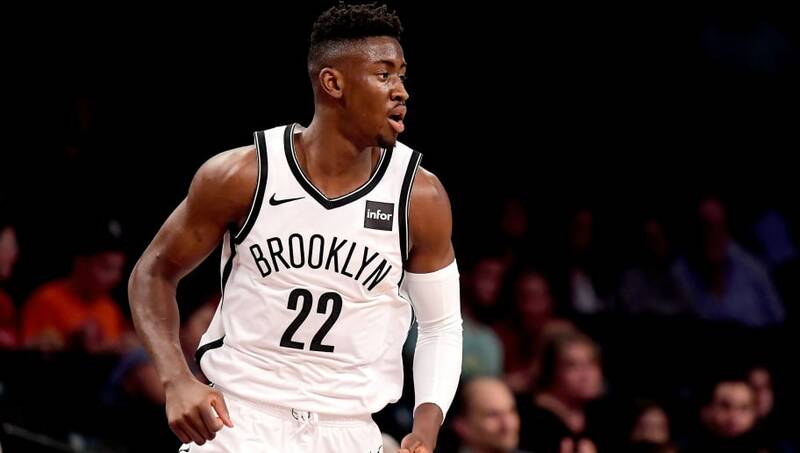 In 2018-19, LeVert has matched that tally, having scored 20+ seven times in the Nets’ first 11 games. The third year player is averaging 20.5 points, 4.6 rebounds and 3.9 assists this year while shooting 49.1 percent from the field. He has come away with 12 steals over his past five games as he cements himself as one of the premier talents in Brooklyn. He has averaged 11.2 points over his career, but has taken his game to a new level this year. 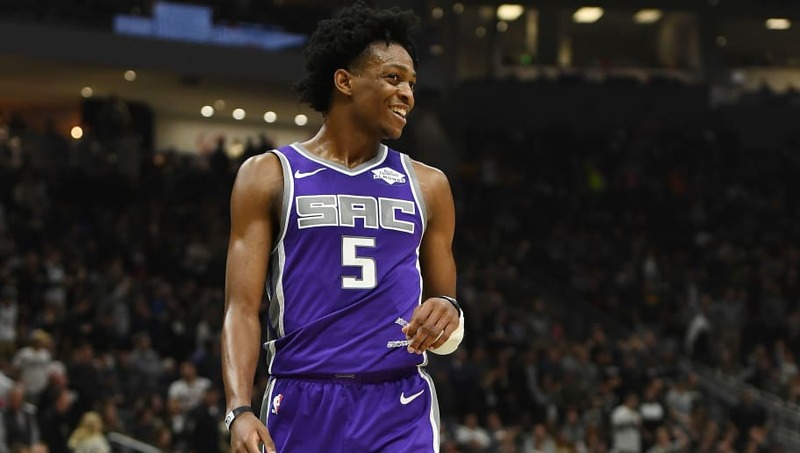 The Kings sophomore is enjoying an outstanding start to the year. He’s averaging 18.6 points, 7.6 assists and 4.7 rebounds this season and even logged his first career triple-double in a monstrous 31/10/15 outing. Fox is knocking down 49.6 percent of his field goal attempts and 35.7 percent of his threes. He’s made big strides in his game and although it’s early in the year, Fox is clearly taking the next step in his development. With the Knicks missing Kristaps Porzingis due to his ACL injury, Tim Hardaway Jr. is shouldering most of the offensive load. He’s taking a career high 18.7 shots per game, and with that increased volume is scoring 23.3 points per game, which is good for 13th in the NBA. Hardaway Jr. is netting 3.5 three’s per game, the fifth highest tally in the league and he’s converting them at a 40.2 percent mark. 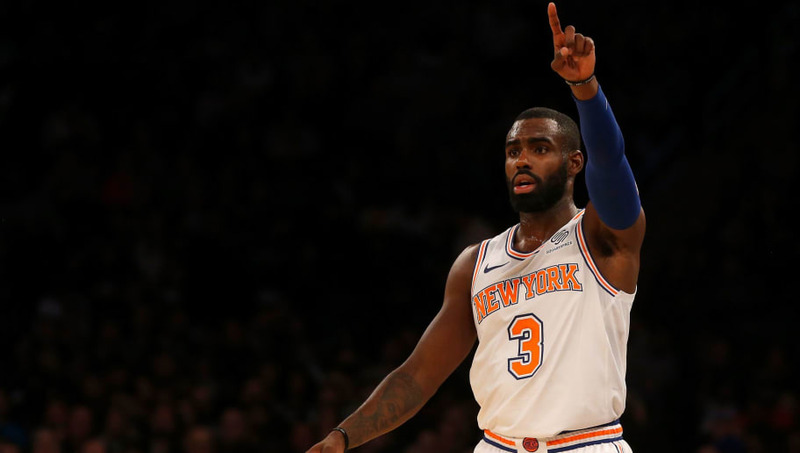 With the Knicks in tank-mode, Hardaway Jr. will continue to have plenty of opportunity to shine. Zach LaVine has been unreal to start the season. He dropped a career high 41 points in double-overtime against the Knicks, and is averaging 27.9 points per game, good for fifth in the league. 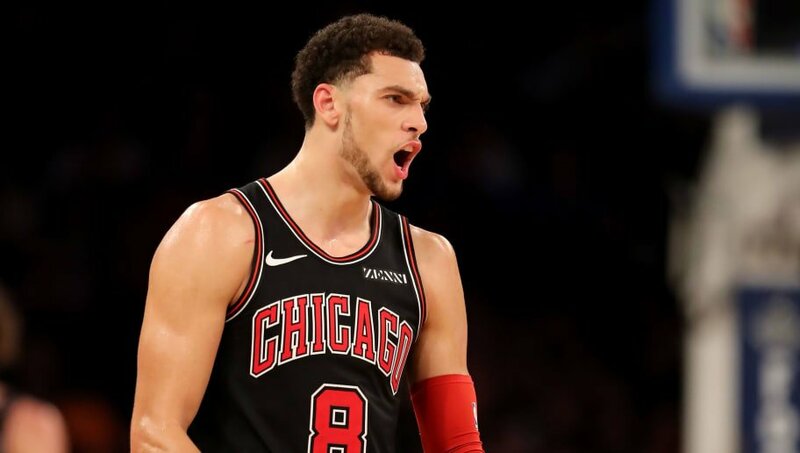 LaVine has yet to score less than 20 points in a game this season and while many of his Bulls teammates are sidelined with injuries he has been the go-to-guy. LaVine had never averaged more than 18.5 points per game in his career, but has exploded in 2018-19.